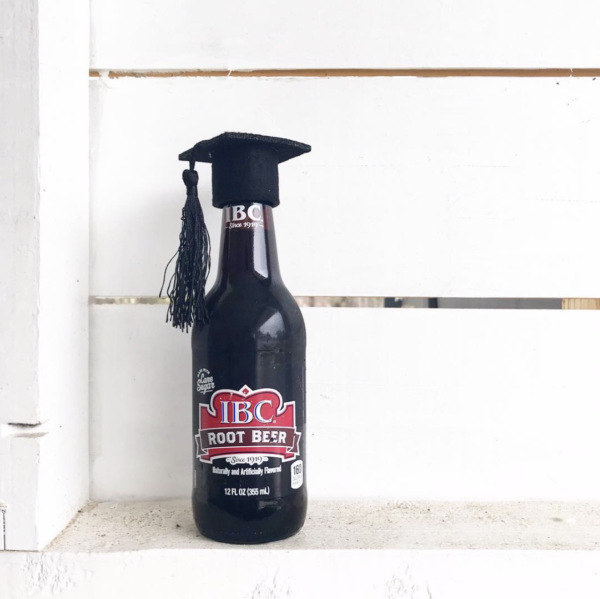 This weekend we hosted a party for our middle son who graduated early from high school. 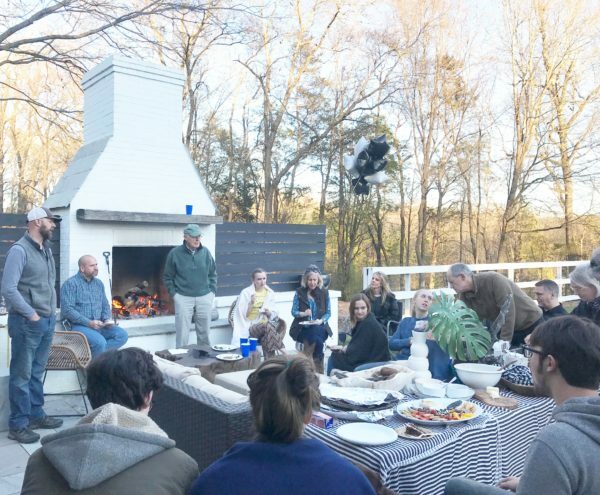 This was the first big gathering we’ve hosted since The Nest Fest in October, and we wanted to have the party in our backyard. We completely, 100%, undeniably underestimated the amount of work that needed to be done just to get our house and yard in basic hosting mode. Since October, things have quietly piled up all over our home and property. When considered one at a time, the pile of goodwill stuff under the carport, the leaning tower of broken down boxes by the trash, and the overstuffed hutch with the drawers that can barely open don’t seem that daunting. We had a hundred small things that needed our attention, things that if we would have tended to on the front end, would have taken 15 minutes at a time, but we’ve been busy and tired and focusing on other projects and suddenly, we realized how much we’ve put off. The same thing can happen to our soul. We watch and learn and listen and take things in and have a million thoughts running through our mind at all times. We have constant input, but often we forget to purposely make time for output, for letting things go. 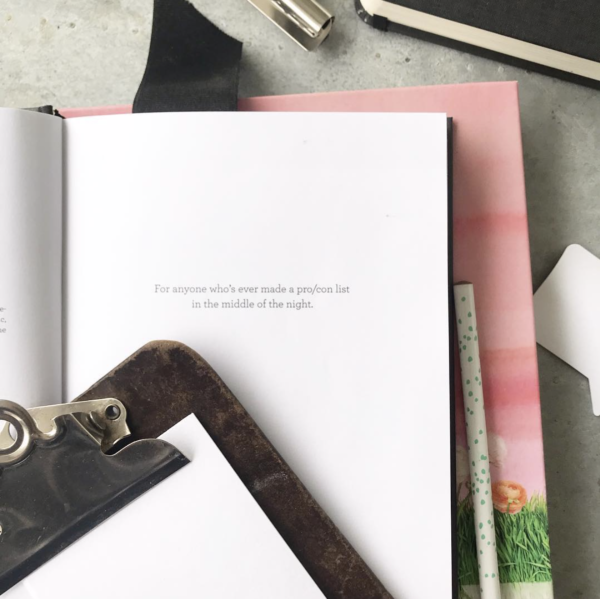 I’m a Cozy Minimalist, but my sister, Emily is teaching me how to become a Soul Minimalist. 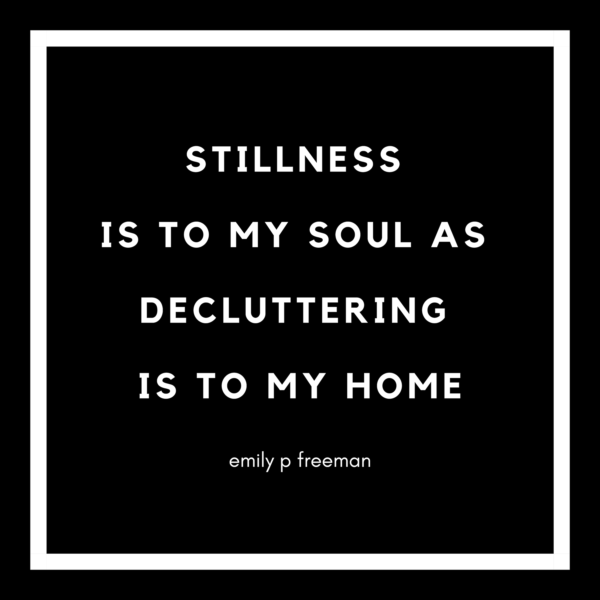 Decluttering is great for our homes, but it’s vital for our soul. It clears out the excess and makes room for what truly matters. 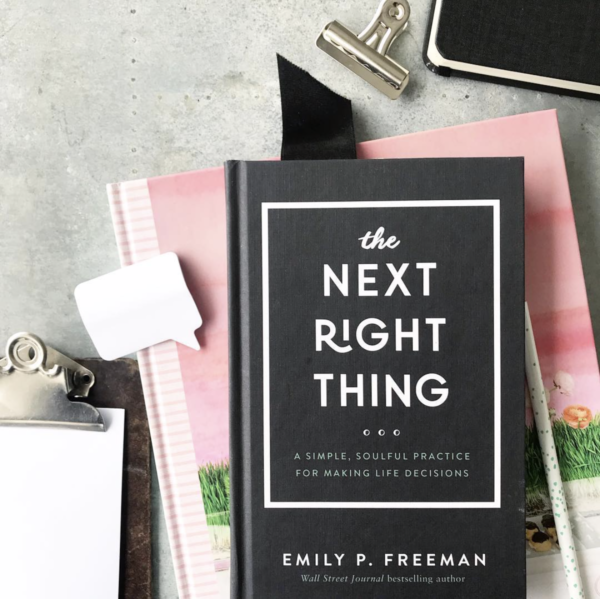 Emily’s newest book, The Next Right Thing, is all about getting us in a mindset–helping us set up a life, where we are able to make decisions that honor who we are and what we hold dear–one tiny step at a time. When I have a big decision to make, I always, without fail, pick up the phone and call my little sister. She is the QUEEN of clearing the mental clutter and helping you/me/us focus on what truly matters. And what truly matters is different for all of us and depends on so many factors. 3. 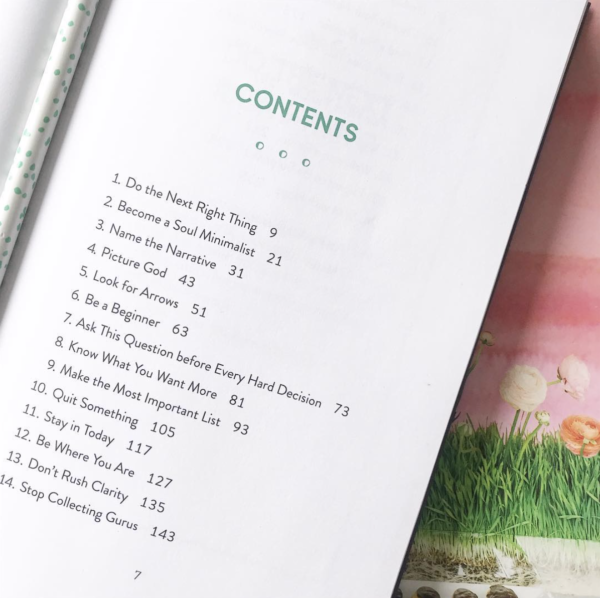 Fun behind the scenes videos–see the surprising space where Emily produces her chart topping podcast (also called The Next Right Thing) y’all it has like one zillion downloads (or something like that)!